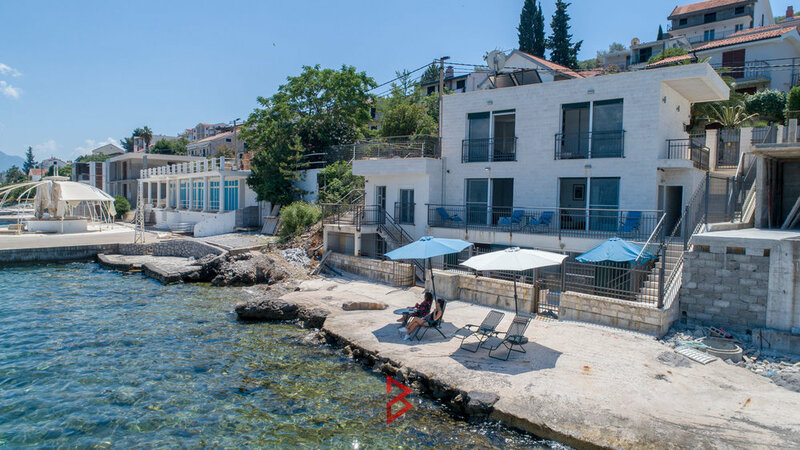 Krasici is the small fishermen village on the northern part of Lustica Peninsula, in the heart of Bay of Kotor. 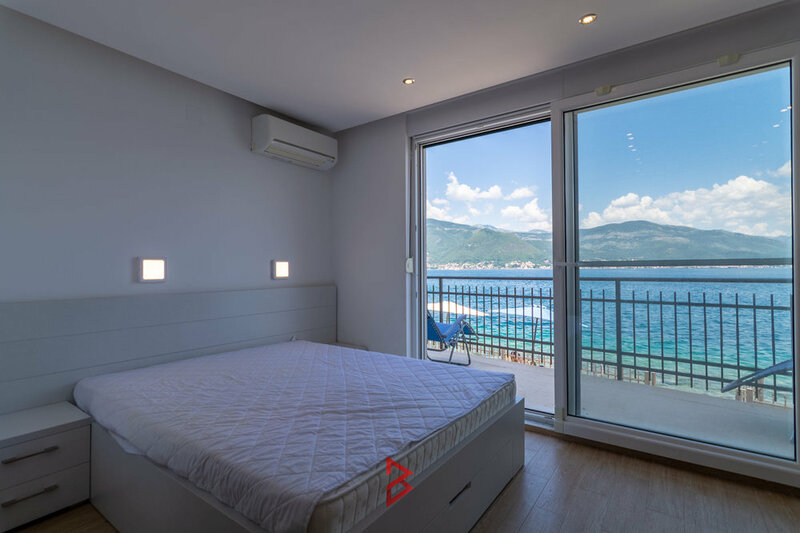 Located such to provide amazing, wide view to Tivat Bay along with the mountain Lovcen, this charming place will take your breath away each day. 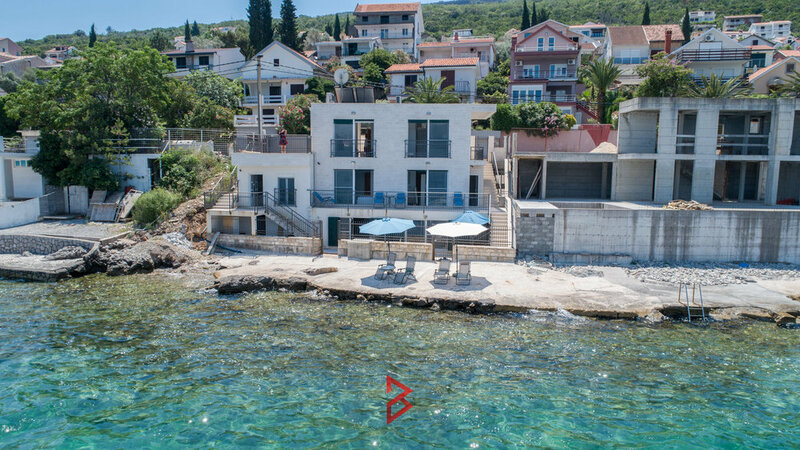 Its location provides complete privacy, peace and quiet, even though you can find in close proximity complete infrastructure and hot spots of the coast – airport is only 12 km away, high end marina Porto Montenegro is just across, Kotor is 13 km away, while it takes 26 km to reach Budva. 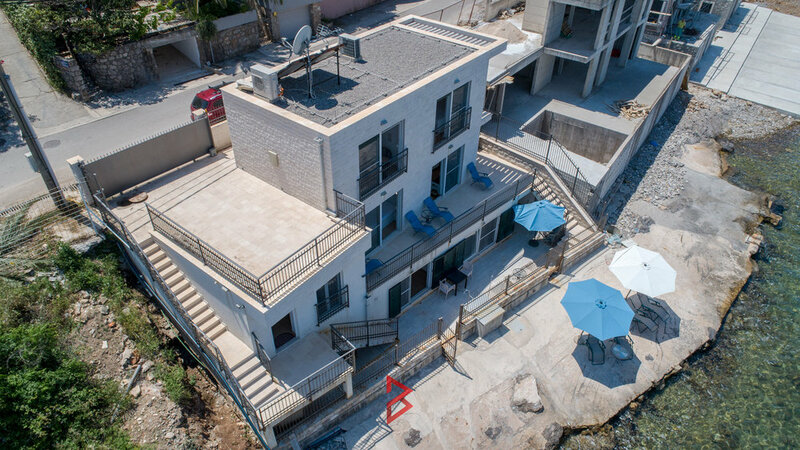 This three level stone house on the first line from the sea provides four separate apartments, ideal for rental business. 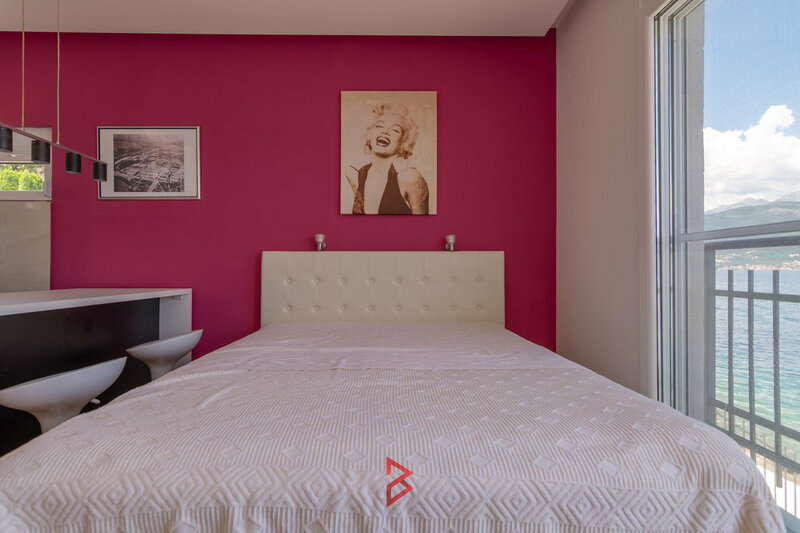 The house of 315 m2 divides its area to the internal part, smaller private balconies and big common terrace of 100 m2. It also provides private parking spots, which is a must in this part of the coast. 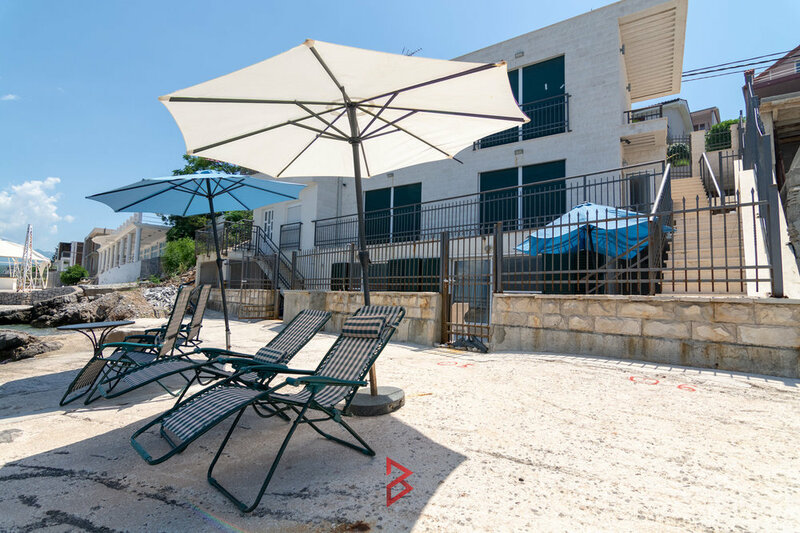 The property has the private beach which makes your stay comfortable and complete.